Who am I? My name is Rosie Bellini, I’m a CDT trainee at Open Lab, Newcastle University interested in researching the formation of action and identity within resistance groups and the promotion of Feminist HCI. What is it? Zine (pronounced ZEEN) coming from the word Magazine is all about power, creativity, freedom and rebellion. They’re self-published, small-circulation booklets that appropriate images and literature to inspire anger, reclamation and the reconfiguration of femininity. What makes it powerful? 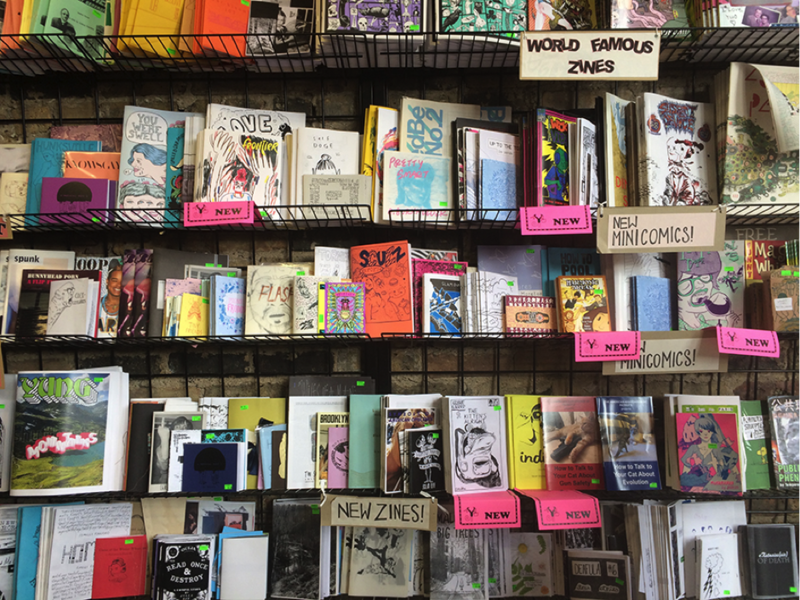 The fact that a zine can be physically cut, glued, typed, bound and formatted in anyway the editor and contributors like – promoting to spread a message rather than reap profit from its readers. 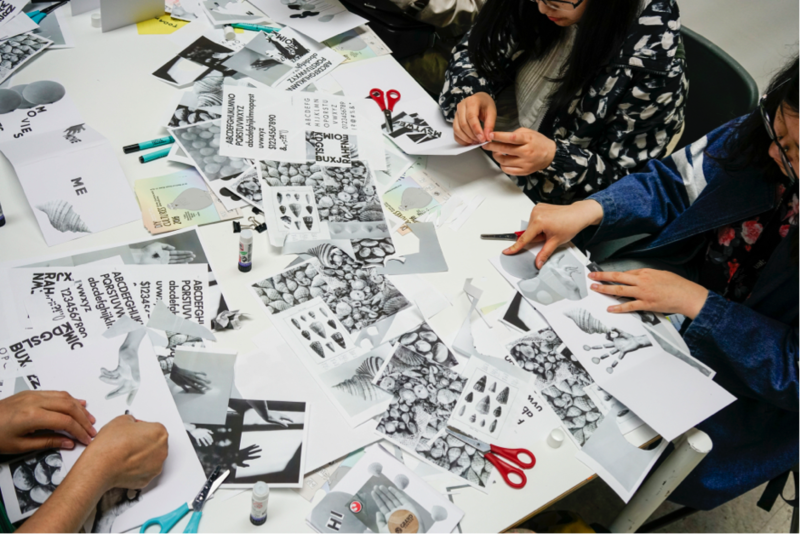 As Double Dabble aims to build bridges between feminist theory and performance to making practises, our zines will be constructed around the perceptions and experiences of being part of the event with Digital Copies being accessible after the workshop. When? At my stall the Zine Machine at Double Dabble, I’ll be first discussing the origins of the Zine and how to create, form and publish material in both traditional and digital formats in line with traditional low-fidelity methods (not a professionally printed product in sight). During this we’ll have discussions regarding how essential the production of zines is to intersectionality and the promotion of marginalised voices across the world of publishing and the media, and the value of appropriating imagery within a feminist sphere.